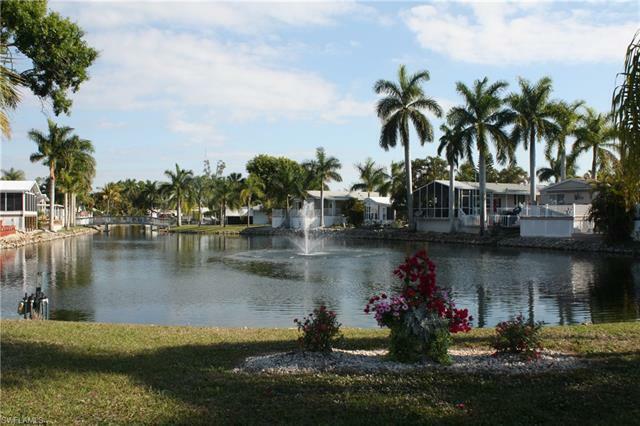 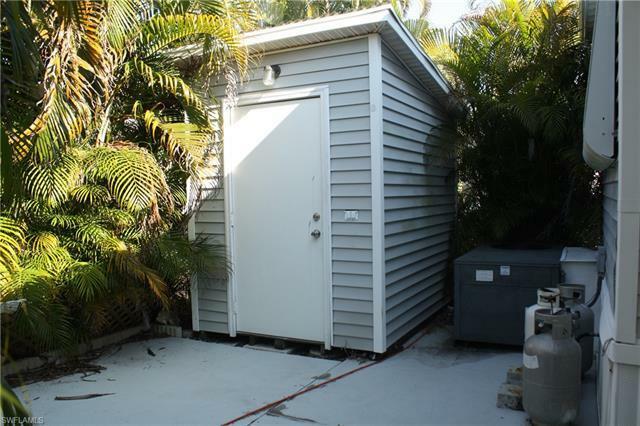 17002 Puppy Dog Dr, Fort Myers, FL.| MLS# 219024269 | Southwest Florida Residential Real Estate for Sale. 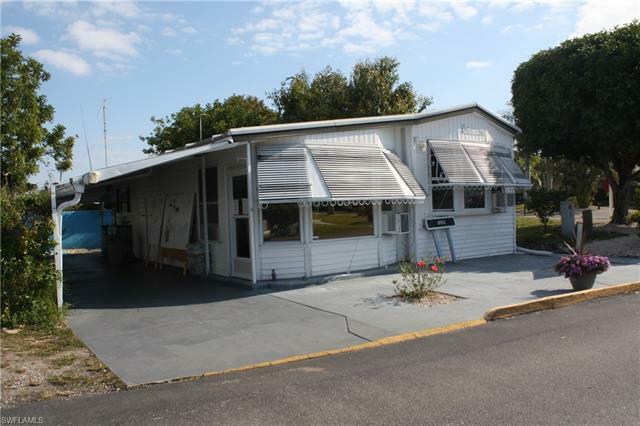 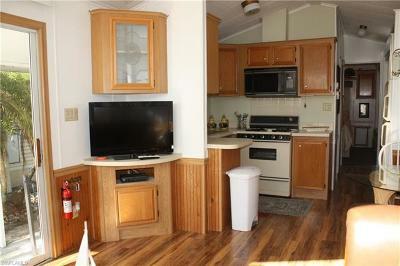 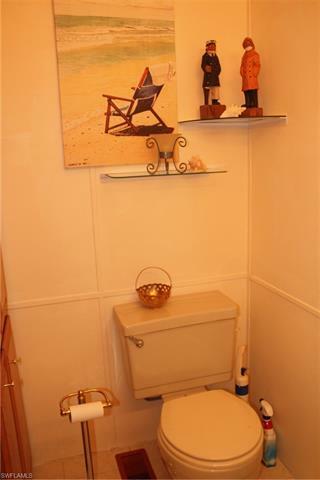 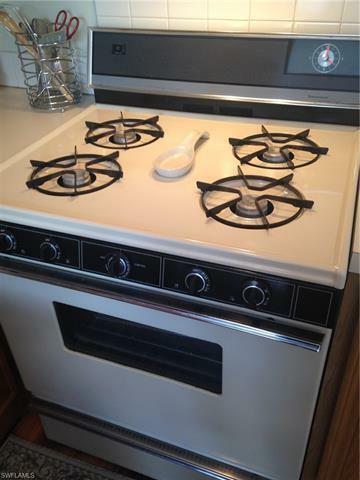 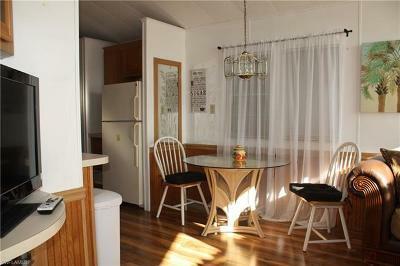 Adorable manufactured home! 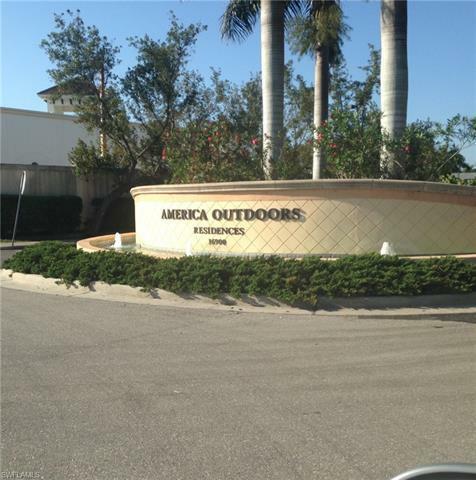 Quaintly located west of 41 at Alico Road, it is just a few-minutes drive to Gulf Coast Town Center and I-75. You own the lot! 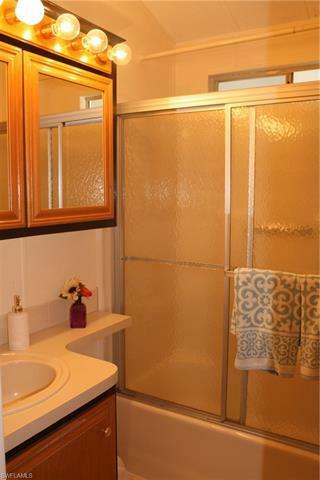 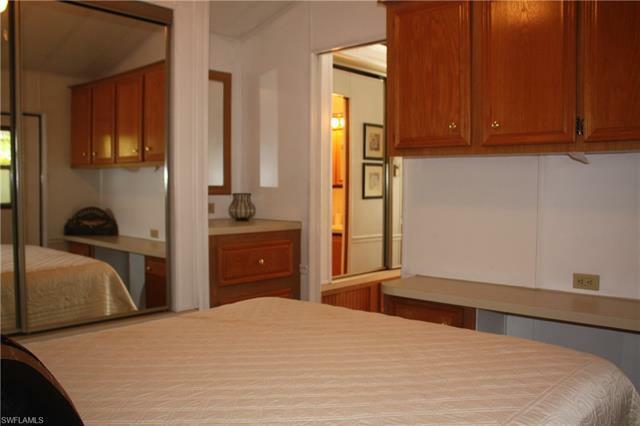 This one bedroom, one bathroom pleasantry resides within an active 55+ community. 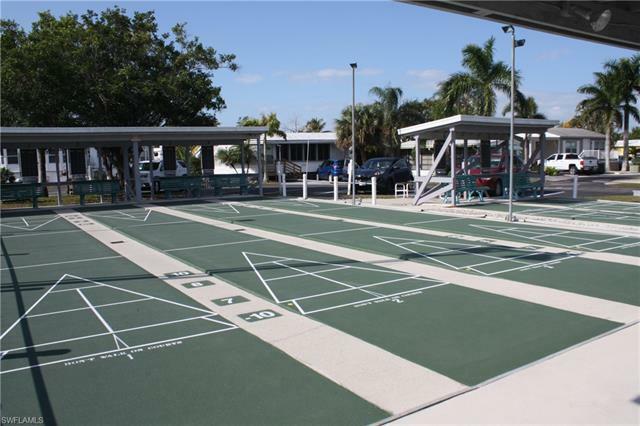 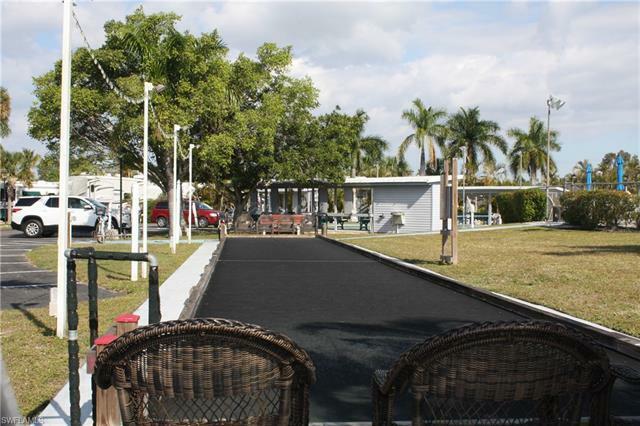 Amenities include a community pool, bocce, shuffleboard, and ample paving for bicycling, jogging, and various outdoor sporting activities. 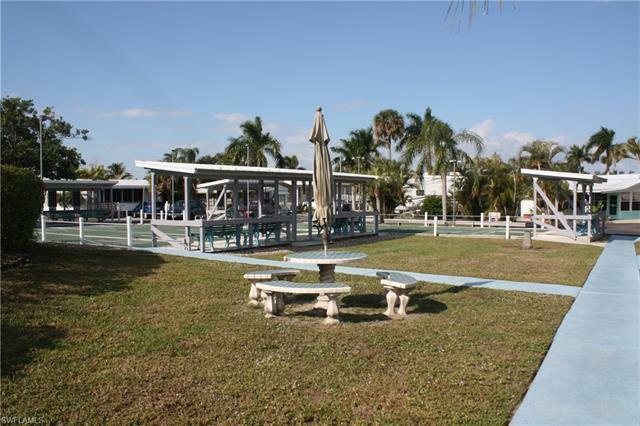 There is a community boat launch that is not owned by the community, but loaned to the residents to use and it is gulf access!! 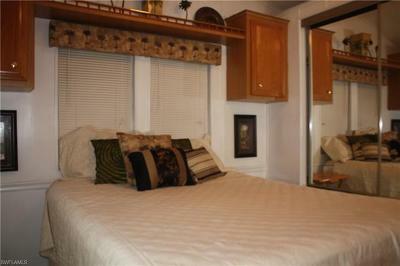 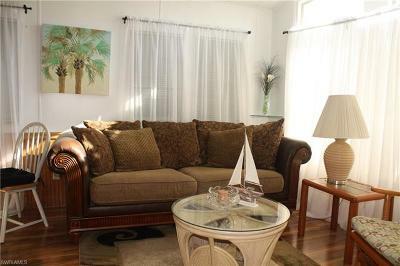 Did we mention this home is FULLY FURNISHED! The interior includes new flooring and gas for cooking, as well as a separate storage shed with a stack-able washer/dryer! 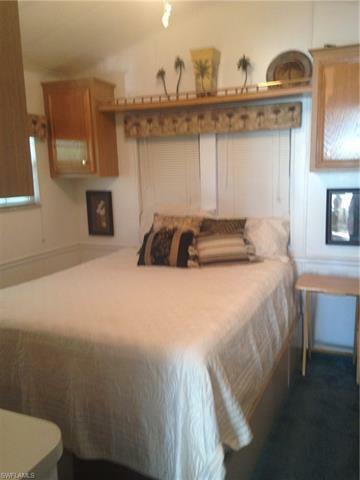 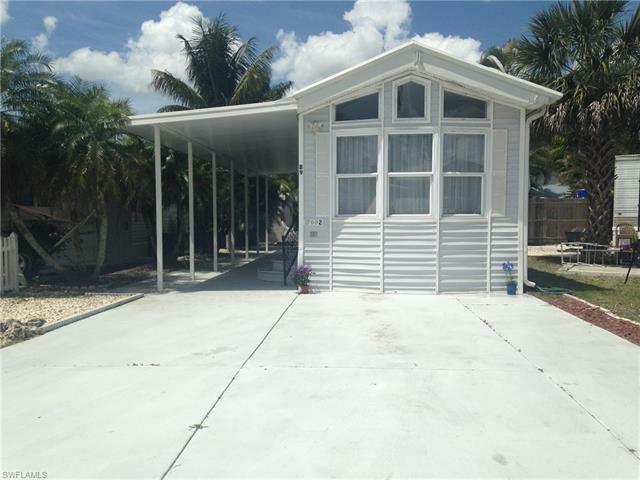 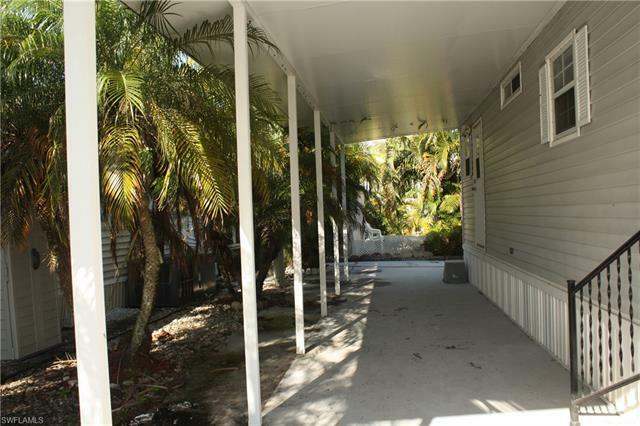 Double parking spaces located in front, and plenty of room for patio or miscellaneous items under carport. 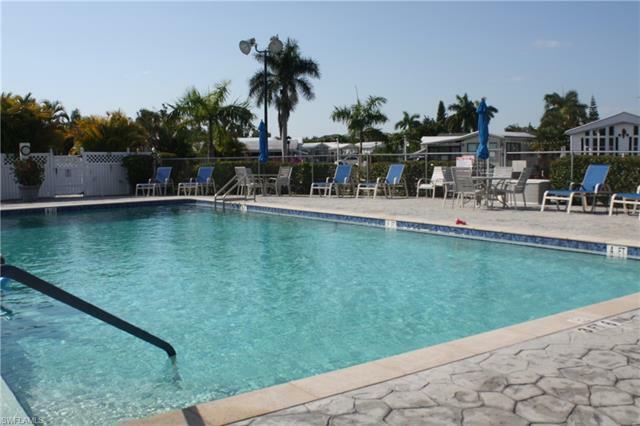 Ideal for low-maintenance dual residency or vacation/rental!